Truth in Liberia had become distorted and embellished during its civil wars, to the point that few knew the difference between myth and fact, truth and rumor, and war and peace. 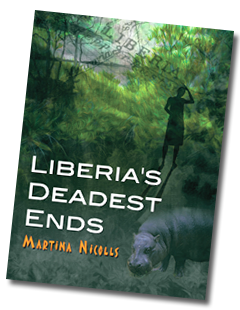 Liberia’s Deadest Ends is about trust and truth-telling. 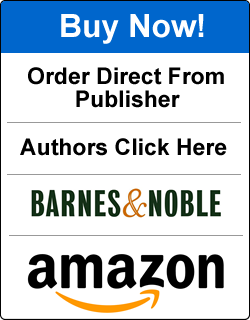 The stunning novel Liberia’s Deadest Ends is set between 2004 and 2012, after the end of two long and bloody civil wars. The country is recovering economically and through government stabilization, truth and reconciliation testimonials of human rights violations, and the trial of its former president, Charles Taylor. The truth is revealed – through the eyes of its people. As international aid worker Jorja Himmermann monitors the country’s resurgence, she also has her own trust issues and is seeking her own truth: the truth behind the burns on her driver’s body, her British friend’s extradition, whether the country’s elusive pygmy hippos have returned, and the secret life of an itinerant Moroccan journalist. Can Liberia end its brutal past and redefine a future of durable peace? Liberia’s Deadest Ends asks the tough questions.